Upcycled Education: PicMonkey, Masking, Double Exposure, and Graduation - Boom! 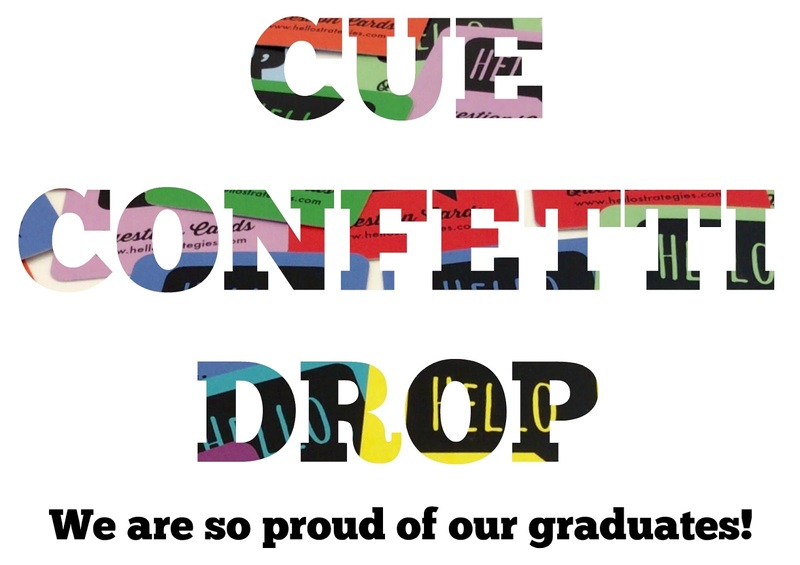 PicMonkey, Masking, Double Exposure, and Graduation - Boom! I had so much fun making the text graphic above using PicMonkey's masking tutorial here to celebrate our 100 ebook giveaway. Seriously, it couldn't be easier to make text more exciting using PicMonkey's ideas to mask - which, by the way, was a totally new skill for me! Although, I am a HUGE fan of their cloning feature (remember when I cloned out the signs on the highway in Colorado here? Or the time I cloned out Jedi's leash here when he was dressed up as Super Dog? ), well, both of those were fun (and easy!) and so is masking. Oh, and here's another new skill I learned from the PicMonkey blog, double exposure. 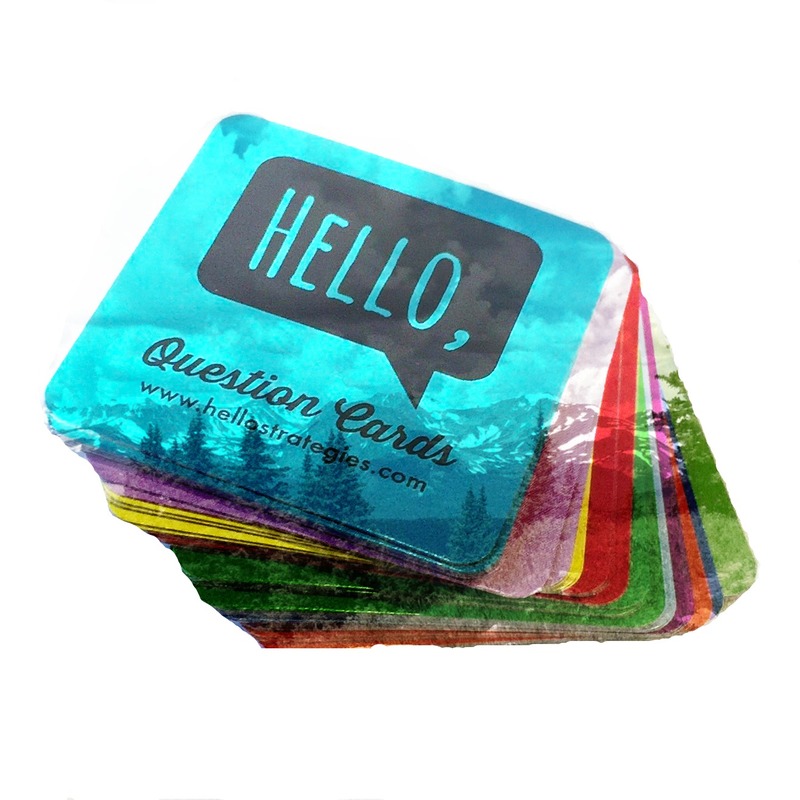 Don't you love the mountains double exposed on our Hello, Question Cards? 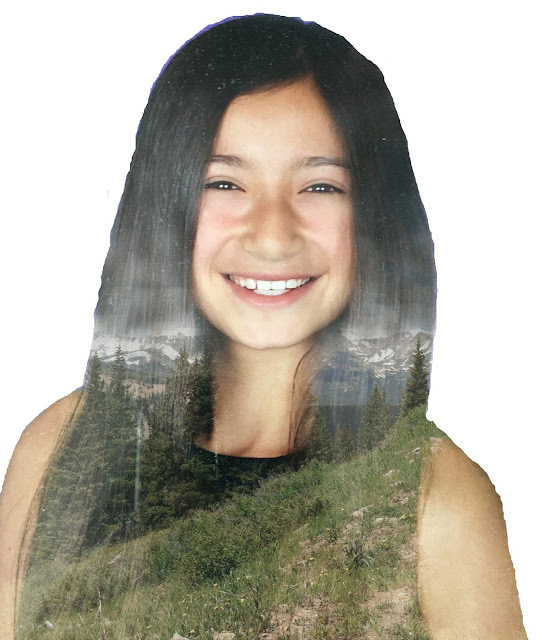 Or, Miss O's double exposed, mountain hair? It's like a ombre of heavens, mountains, and greenery. (Shhhhh....don't tell her I ombre-ed her hair with mountains. You know those tweens. They can be finicky about this kind of stuff.) Am I right or am I right? Go to PicMonkey to play around and use their blog to broaden your skills. PS - If you haven't shared our graduation ebook giveaway yet with your favorite graduate, go here for details!